A pop icon immediately identifiable on a first-name basis. 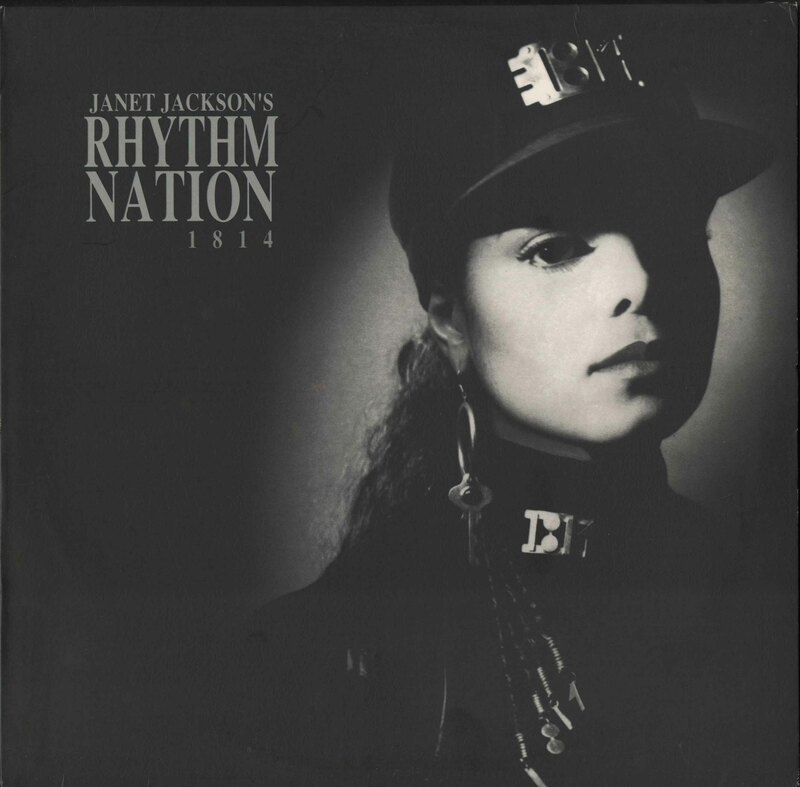 All of our books related to Janet Jackson can be found here. From Janet to Damita Jo : the videos. 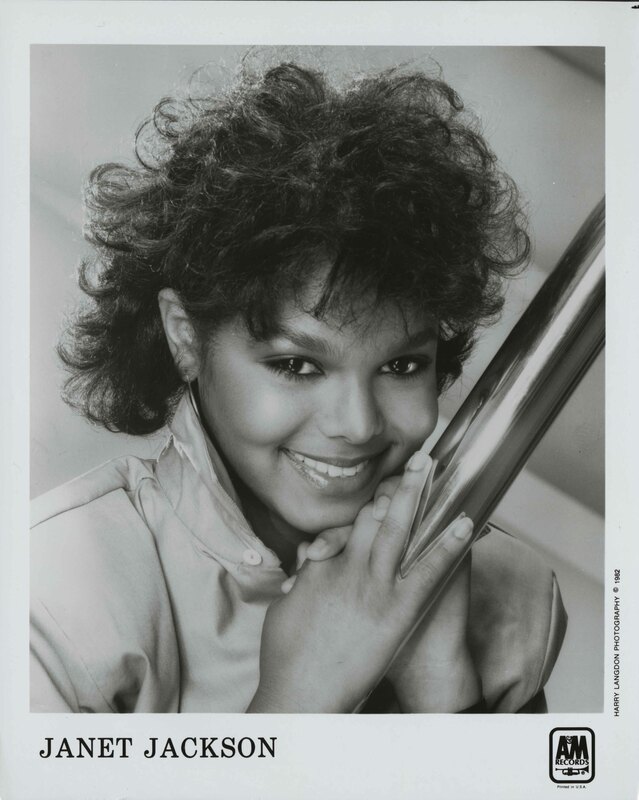 All archival materials related to Janet Jackson can be found here. Listed below are notable collections and items of interest. Episodes including "Nasty," "Scream," "Love Will Never Do Without You," "Runaway," and "Together Again." Slides including promotional photos and snapshots. Tour and production manager. Tour-related materials, including documents, photographs, itineraries, stage and production designs, venue diagrams, and notes, as well as materials specific to Jackson's Velvet Rope Tour and the Superbowl XXXVIII halftime show.